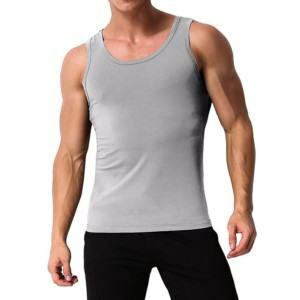 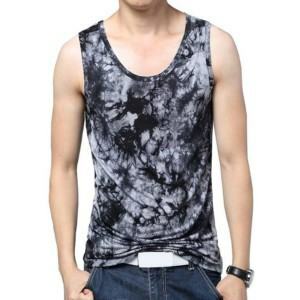 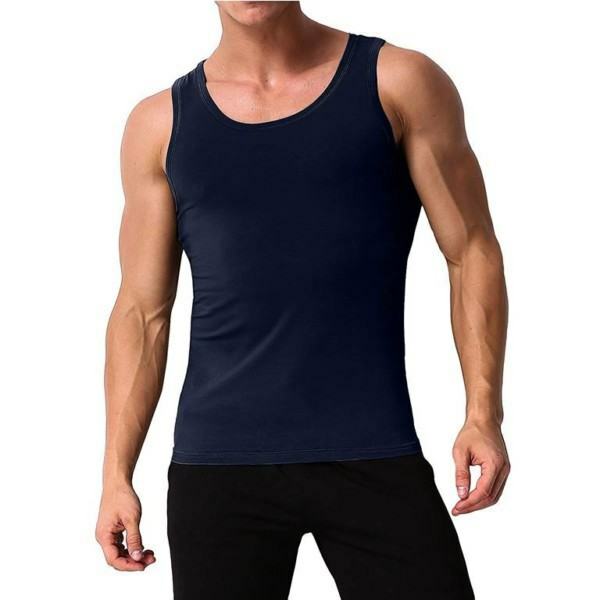 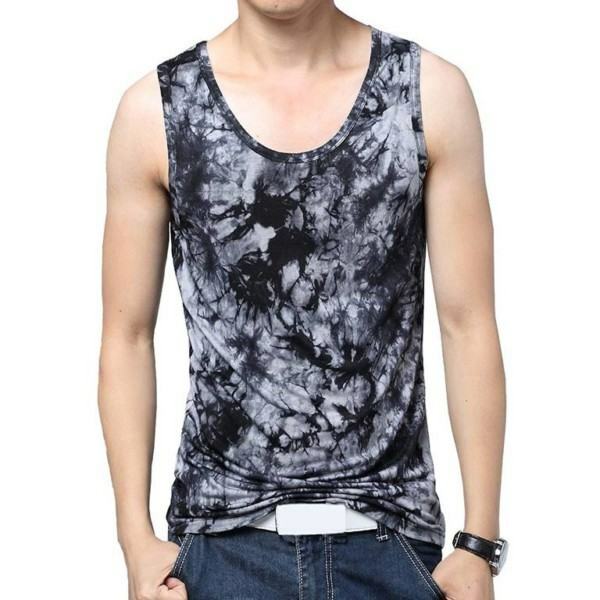 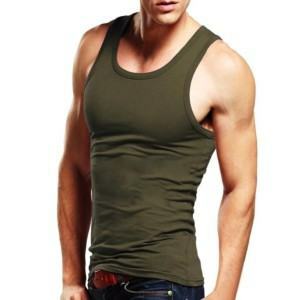 Simple design and active style, these are two things that make one of the most popular tank tops for men: a crew neck tank top. 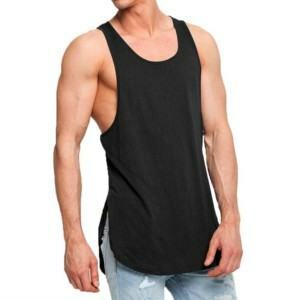 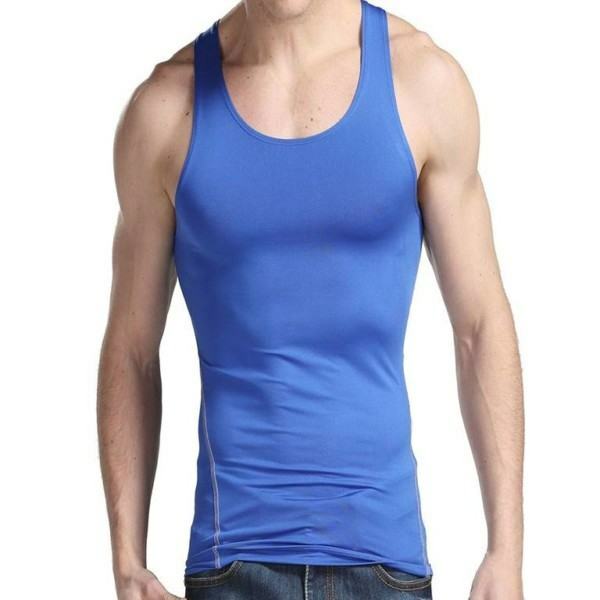 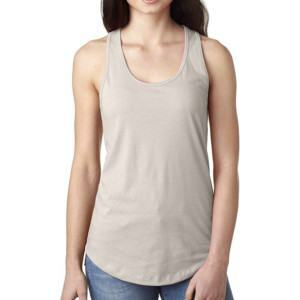 This type of tank top can be worn in the daily activities or workout time at the gym. 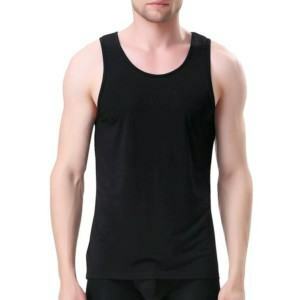 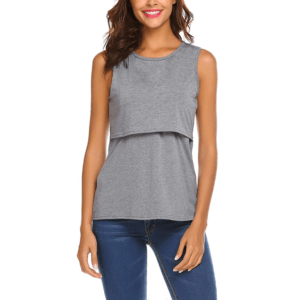 Thygesen Textile Vietnam, with 86 year experience in the garment market, has ability of producing such high-quality crew neck tank tops, which can keep you fashionable and sporty at the same time. 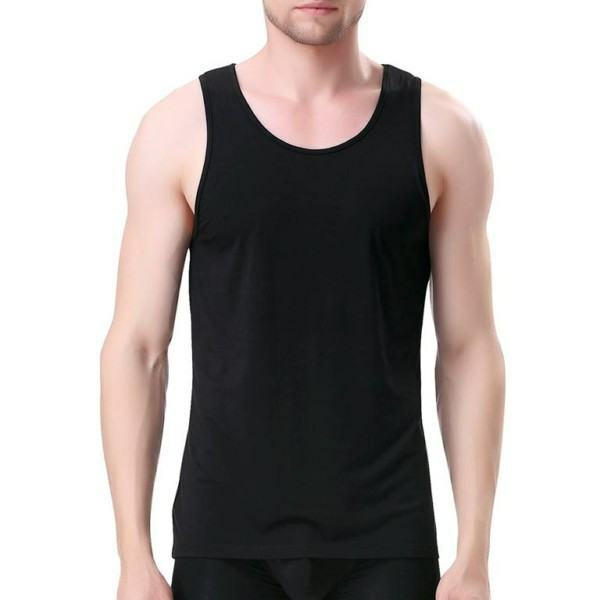 Another strong point of our company is a list of convenient services such as OEM, ODM, One-stop-shop that customers can choose to reduce their burdens. 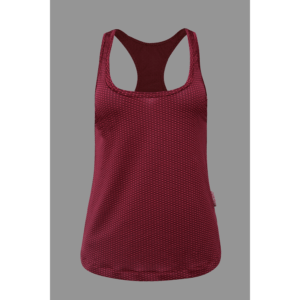 Performance: lightweight, simple design, easy movement, good compression, highly breathable. Fabrics: Cotton – Polyester – Spandex with ratio decided by customers. 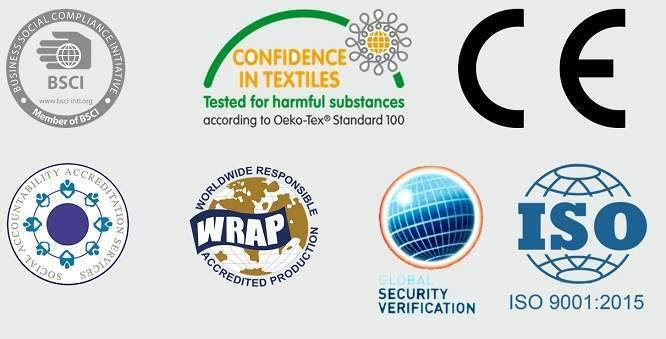 Measurement: EU, USA, ASIA standard or customers choose their own measurement.